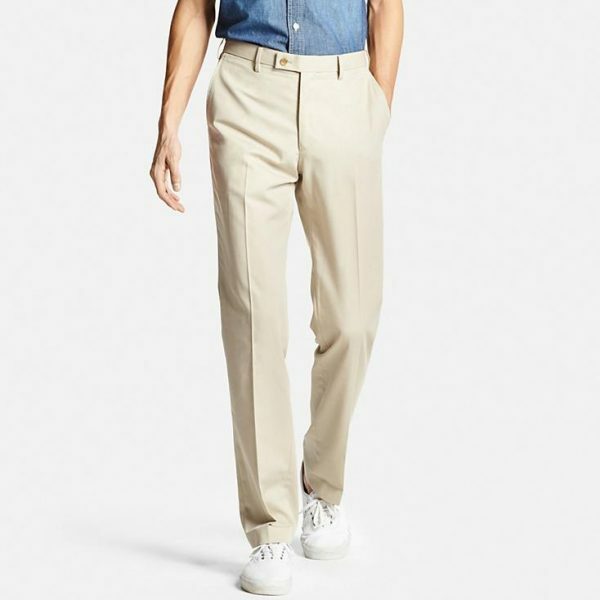 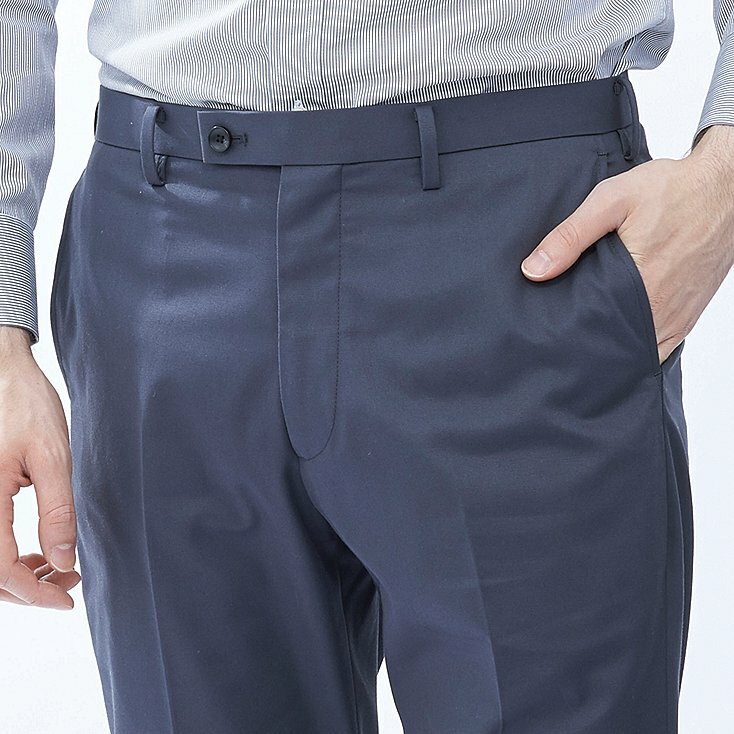 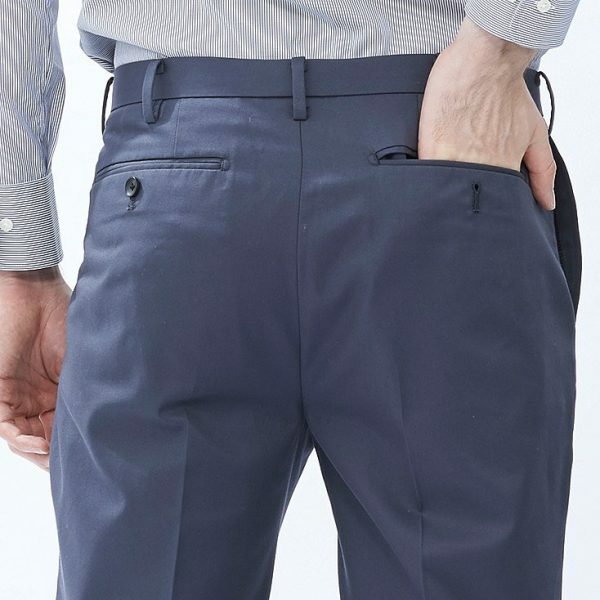 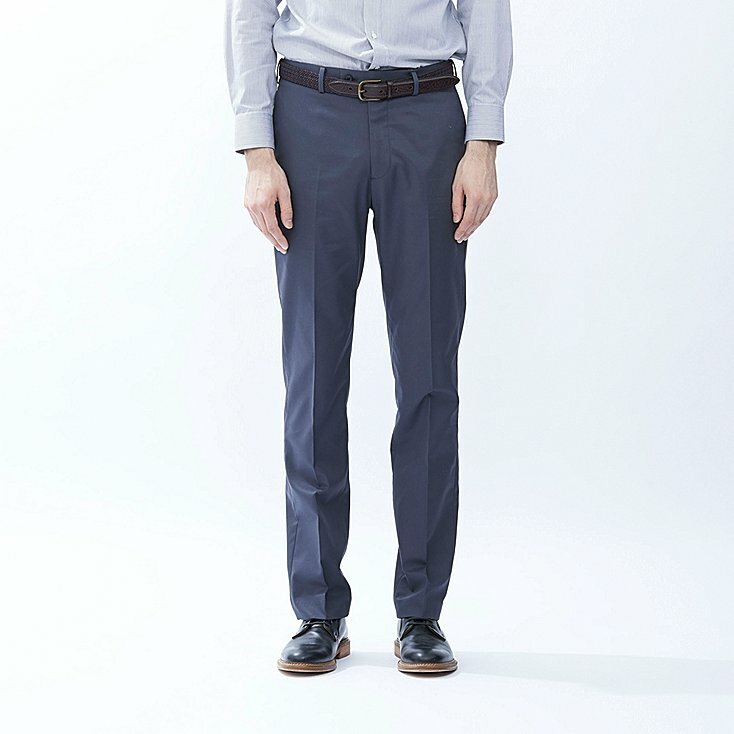 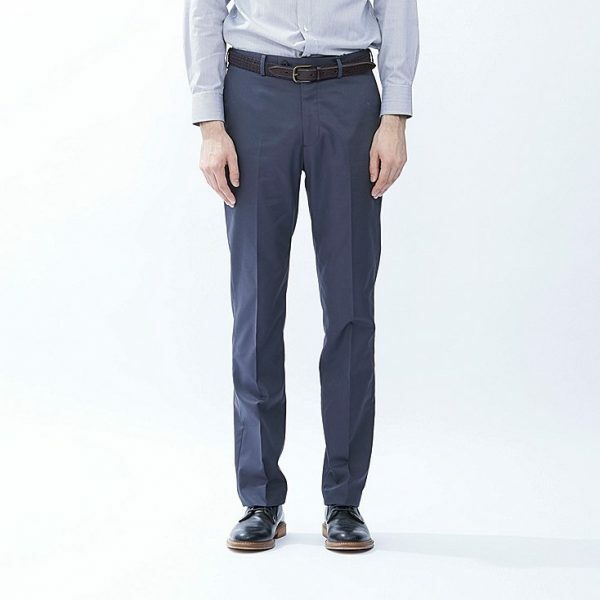 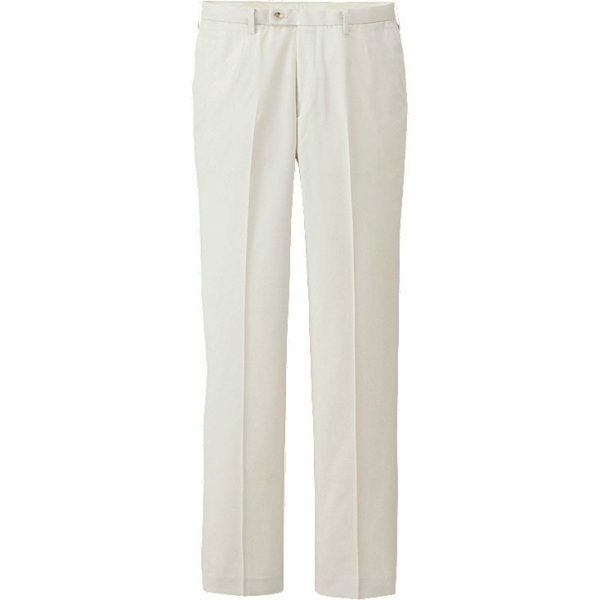 A summer standard item that can be worn for business or pleasure, our Men’s DRY Flat Front Pants have a distinct sturdy feel of cotton plus DRY technology to fight the seasonal heat. 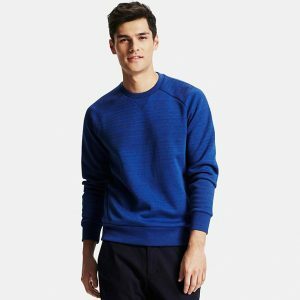 Our newest version has improved features such as DRY technology in both the waistband and quarter lining for comfortable wear even when tucking in a dress shirt. 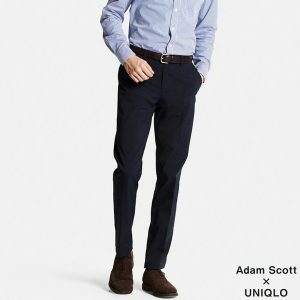 For additional comfort, the fabric now offers even greater breathability. The cut has been updated with a slightly lower rise for a sleeker, cleaner look.